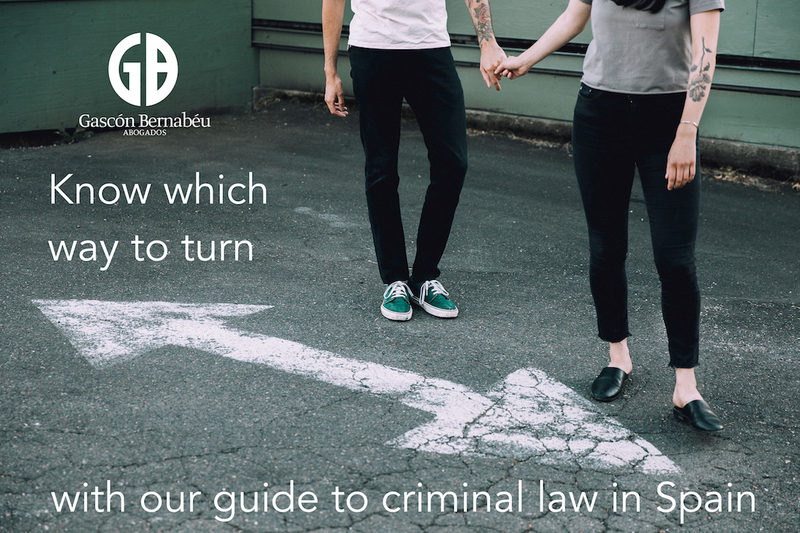 The Spanish Criminal Code authorises the Judge or Tribunal, which passed a sentence of imprisonment to suspend it for a certain term usually up to 2 years, on the condition that the convicted party does not commit a second offence within this term. The requisites for this suspension are that the sentenced party has no prior criminal convictions. The individual must have admitted to committing the offence and has repaired all damage caused and paid all compensation/liability (if applicable). However, this principle, set out in article 80 of the Spanish Criminal Act, is by discretionary application to the Judge or Tribunal. It is not, as is commonly believed, an automatic right for the convicted party. The Judge or Tribunal, thus, can (but is not forced to) suspend the execution of the sentence. Yet he can also reject the petition and enforce the execution of the sentence by imprisoning the convicted party, even if the period of imprisonment set out in the sentence is minimal. Recently in Spain there have been cases concerning domestic violence whereby the convicted individual qualifies for a suspension of the sentence, as detailed above, however the Court have seen fit to deny the request for a suspended sentence. Also, those convictions related to cronyism and bribes in the public administrations, political corruption or non-payment of taxes, the Courts often reject the suspension petitions.